Neil Duckworth’s Veritime has taken on Anonimo in the UK, WatchPro can reveal. The company notified key retailers of the deal last week. 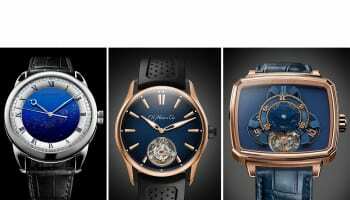 The move gives Veritime a second watch brand in the UK market alongside Meistersinger. Anonimo is a highly focused Swiss-made brand with three models: Militaire, Militaire Chrono and Nautilo, all priced between £1,750 and £4,150. 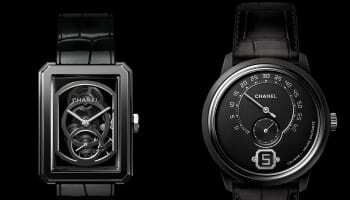 Although the brand only re-launched a year ago under new ownership, it is already present in 14 countries. Veritime is now looking to appoint exclusive point-of-sale partners in the UK as it bids to step up distribution of the brand. 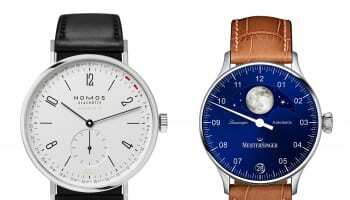 Duckworth pointed out to partners that Anonimo will sit comfortably alongside Meistersinger without creating any sales conflict. 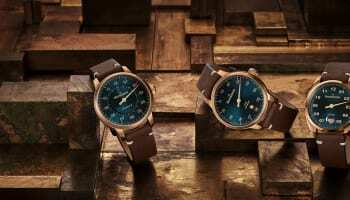 Duckworth added that Anonimo is a brand that has a strong DNA, noting that the shape of the case, the dial markings, the protected crown, the Italian style and straps, and the use of mechanical movements were factors that make it distinctive.